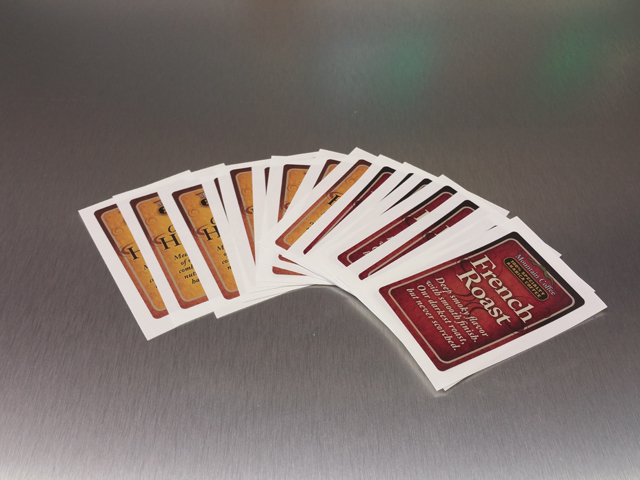 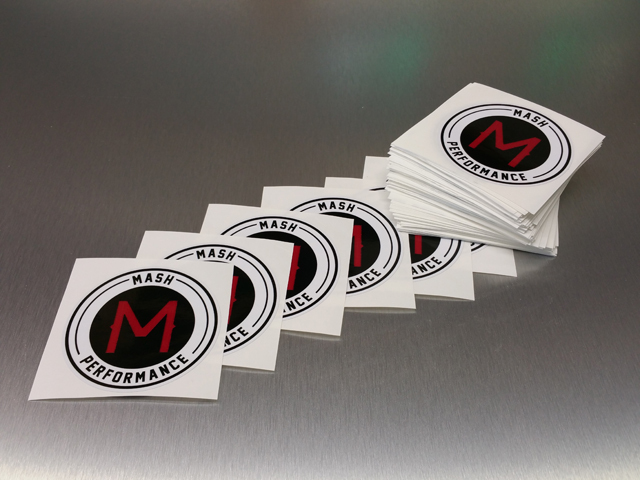 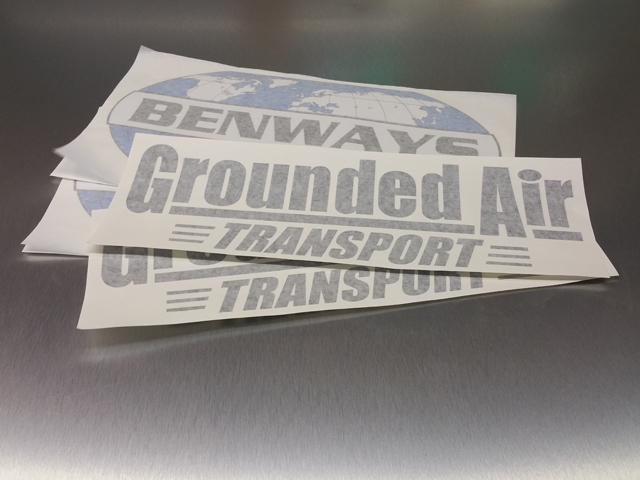 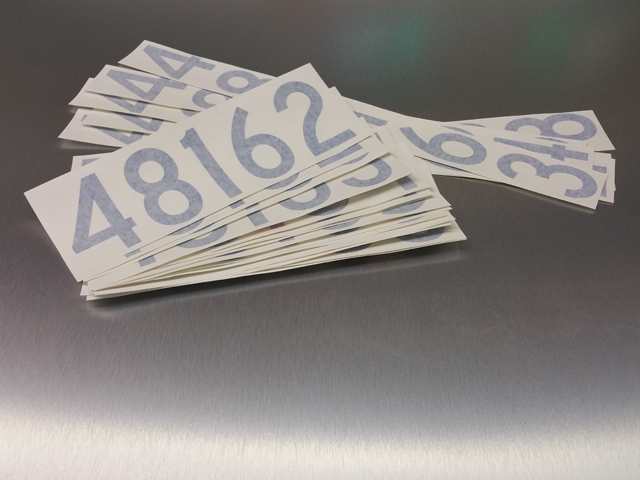 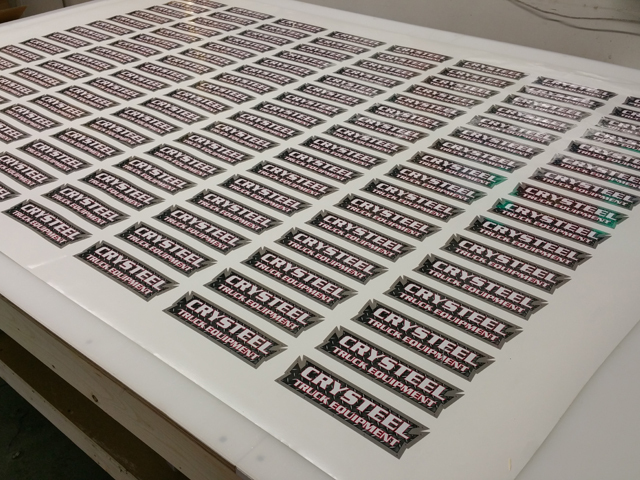 Our custom vinyl decals are available in all shapes and sizes as well as a wide variety of adhesive materials. 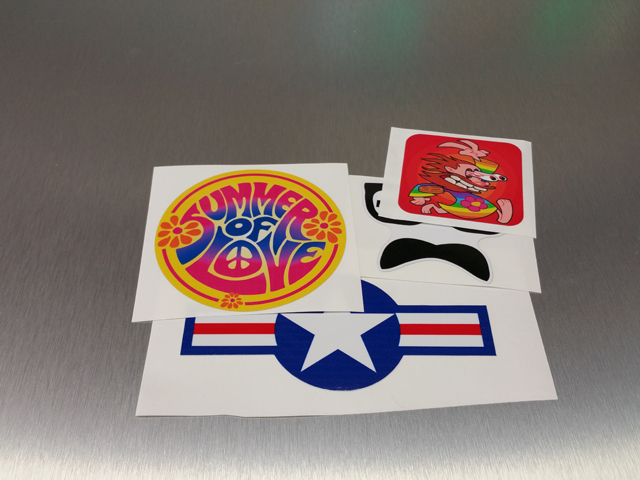 These high quality, self adhesive decals can be applied to virtually any surface. 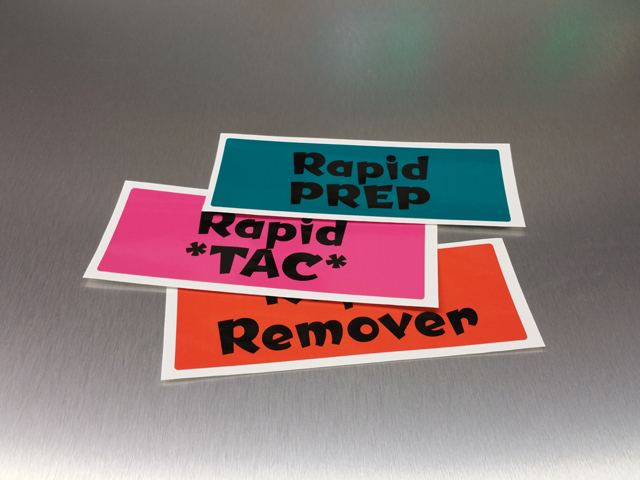 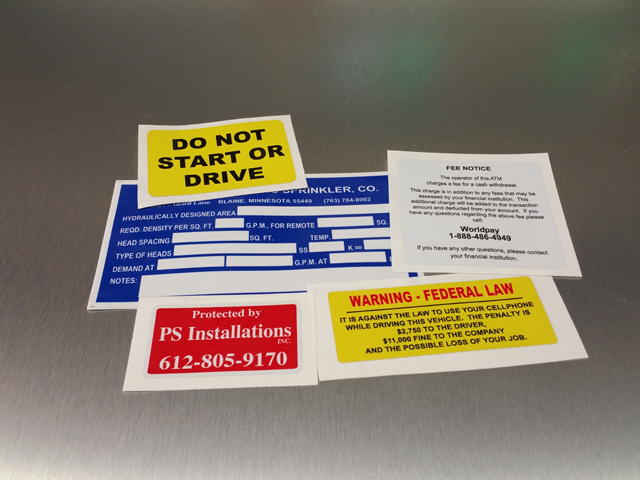 Use decals to brand equipment or vehicles, instructions or warnings or promote companies, programs, and events.